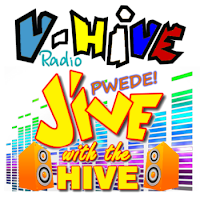 V-Hive Radio is now a part of Live Online Radio.net. 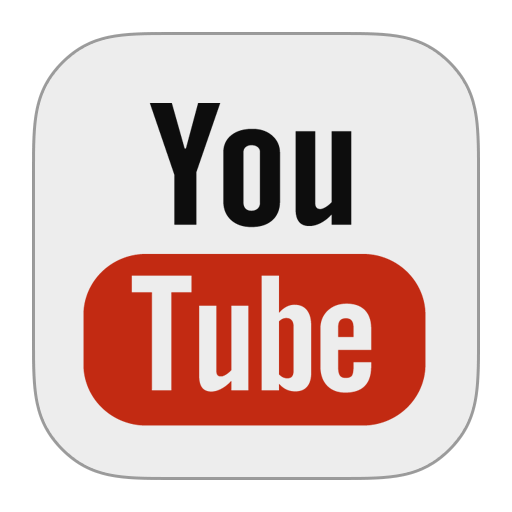 Online music is easier to find than ever with the multitude of online radio stations now available to listeners. 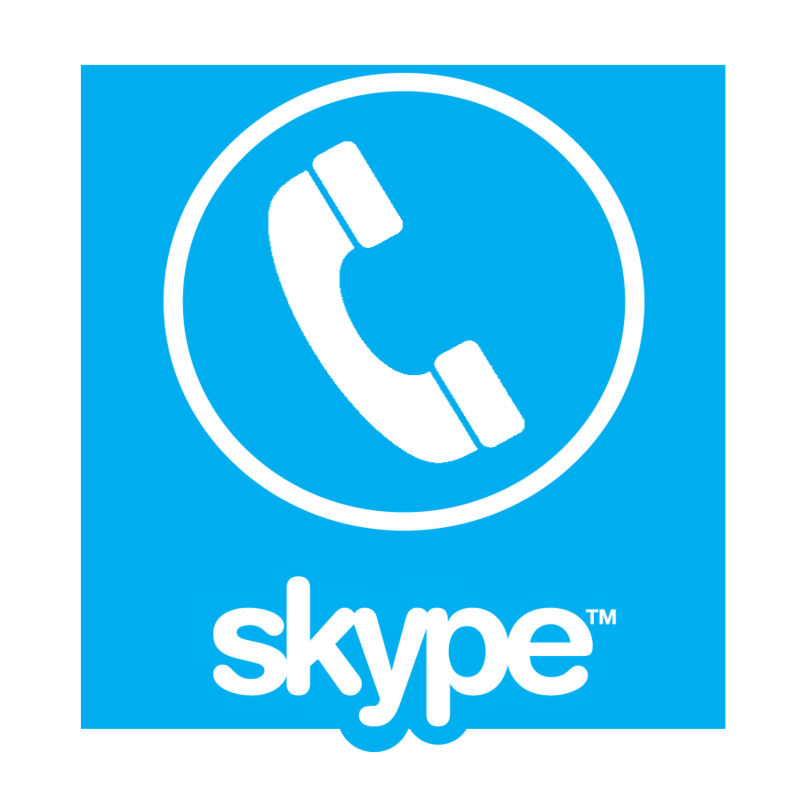 With the growth of the World Wide Web and advances in telecommunications, music, news, sports and talk is only a few clicks away. However, there are now so many options available that you might have trouble figuring out exactly what’s out there. There are no better guide to all of the free radio stations available on the Internet than Live Online Radio.net. With a wide variety of different country and language radio stations organized into categories. 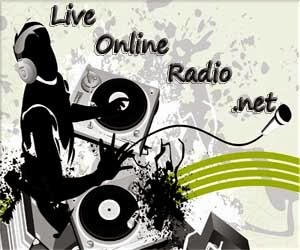 LiveOnlineRadio.net make it easy for you find the best online radio stations that you are most interest. In addition to free internet radio links, our website contains a wealth of information about music and more. Many people are enjoying the benefits of web radio. Join the digital revolution today and learn how much free radio stations on the Internet have to offer. Whether you want to keep up-to-date with what’s going on in the world or you’re interested in online music, Live Online Radio .net. can help you find what you’re looking for.